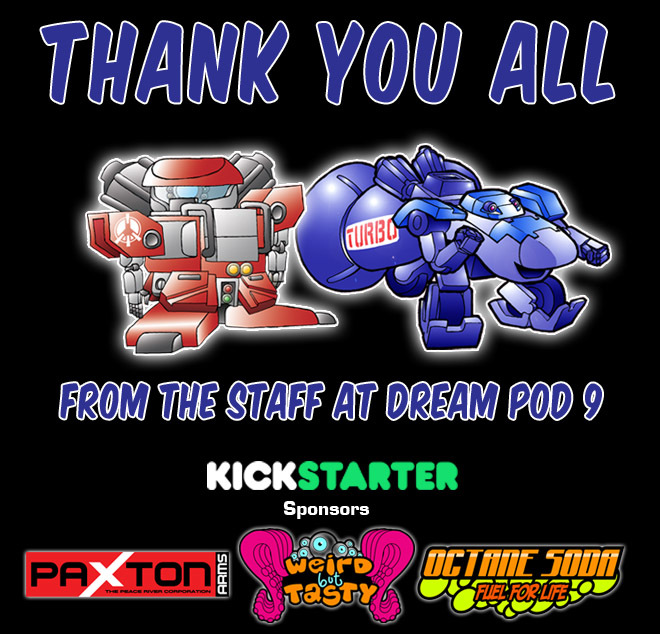 Dream Pod 9 Summer Sale 2018 is Now On! 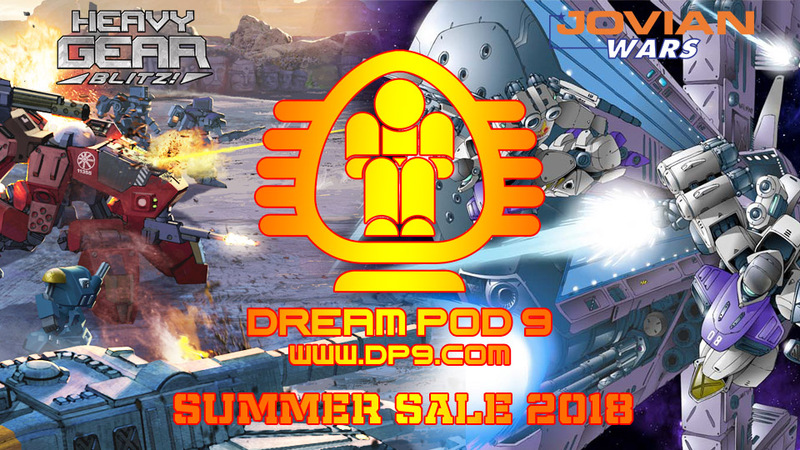 Read more about Dream Pod 9 Summer Sale 2018 is Now On! Dream Pod 9 Attending Otakuthon 2018 this coming Weekend in Montreal! Robert with be attending the Otakuthon 2018 Anime Convention this coming weekend (August 3rd to 5th, 2018). He'll be running demo games of Heavy Gear Blitz in the Tabletop Gaming Hall on Saturday (August 4th) from 10 am to 5 pm and again on Sunday (August 5th) from 10 am to 5 pm. The convention venue is located at the Palais des congres de Montreal, 201 Viger Avenue West, Montreal, Quebec, H2Z 1H2, Canada, Metro Station Place-d'Armes. Here is a link to the Otakuthon 2018 website to check out all the activities. Read more about Dream Pod 9 Attending Otakuthon 2018 this coming Weekend in Montreal! 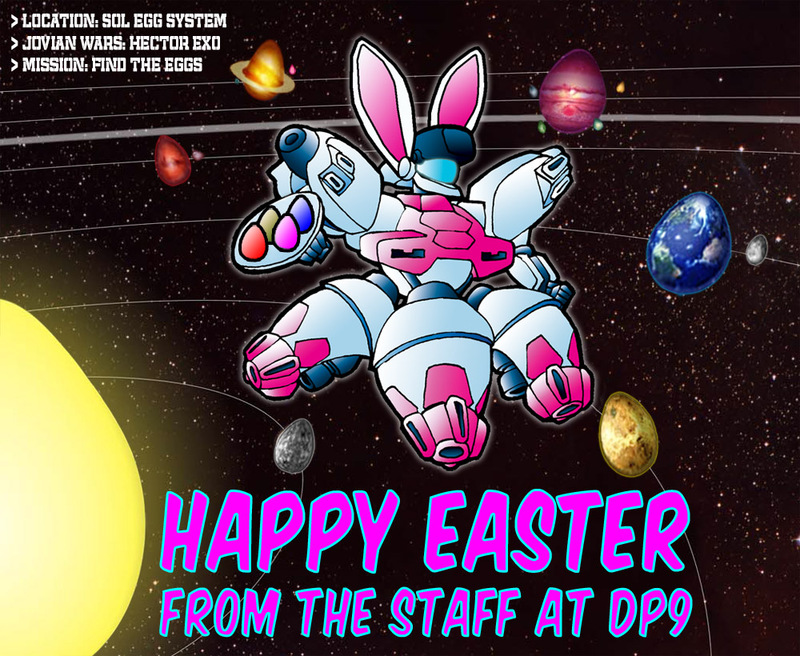 The Pledge Total is $42,781.00 CAD as of this post (morning of July 9th, 2018) and we'll update the total each day on the DP9 Website. 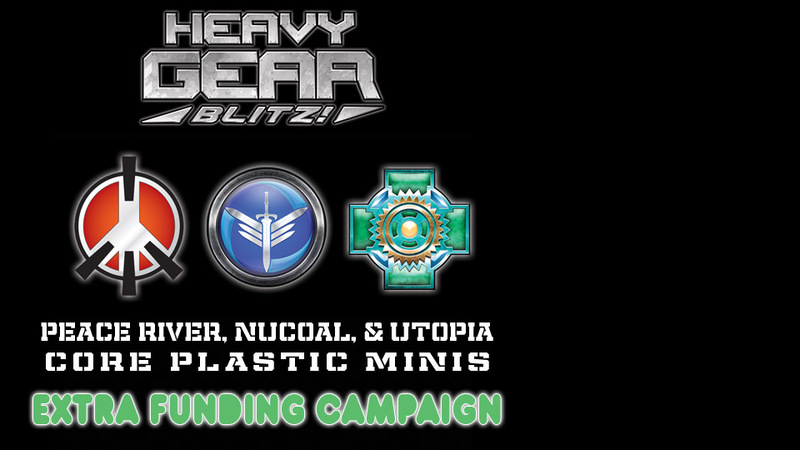 Read more about Peace River & NuCoal Plastic Minis Extra Funding Campaign! Read more about Post Kickstarter Update: NuCoal Arbalestier 3d Model for Pewter Mini Preview! Another Successful Kickstarter, Thank You All! 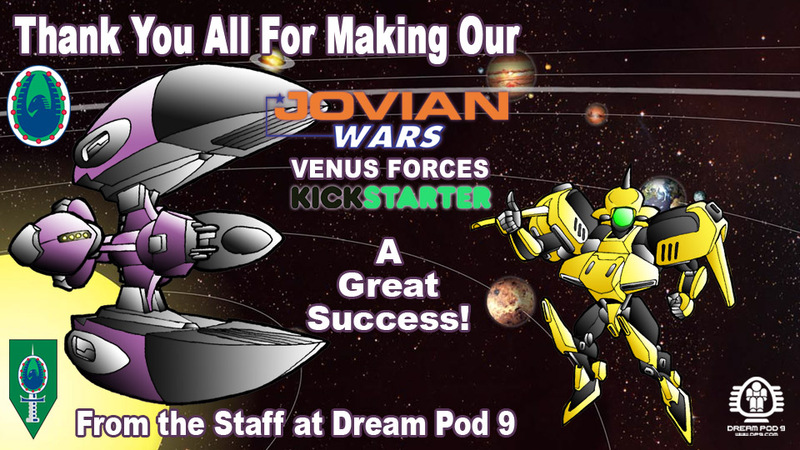 Read more about Another Successful Kickstarter, Thank You All! Stretch Goal 06 was just unlocked with $40K CAD Pledged, thank you to all our Backers. We'll be adding 1 more Chasseur plastic mini to the NuCoal Army & Badlands Commander Reward Level Packages and their Hero of Versions.